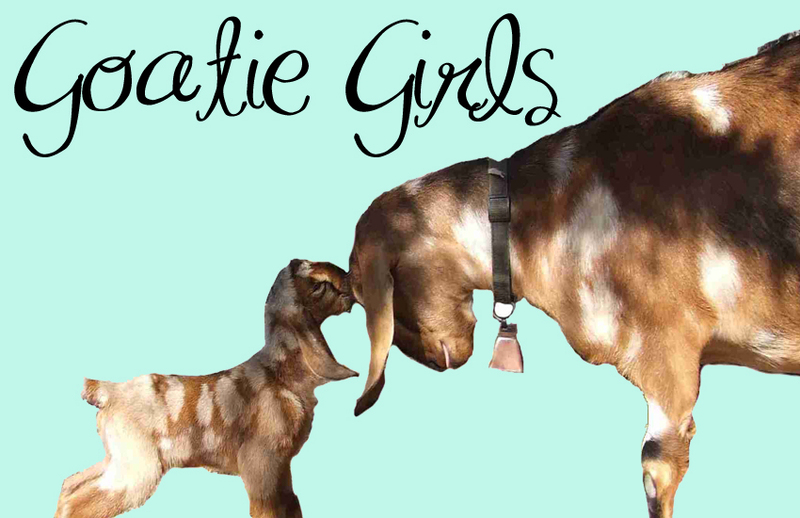 Here is your opportunity to try goat milk soap at a bargain price! Each bag contains five bars of soap, which are either ugly bars, a fragrance we're discontinuing, a messed-up label, or it could be a little bit under weight. These soaps still have all the goodness of the regular-priced bars. Fragrances change all the time. The bars could be anywhere from 3.5 oz to 5 oz in size, but most of them will be around 4 oz. Sorry, no choice of fragrance. Goat's milk is a natural alpha-hydroxy. It's rich in Vitamin E, A and the B vitamins and it's easily absorbed into the skin. These are hand-crafted goat milk soap bars made in small batches. They have 100% goat milk (no water added). They can also include olive oil, palm oil, soy oil, avocado oil, castor oil, hemp oil, shea butter, cocoa butter, coconut oil, almond oil, wheat germ oil, sodium hydroxide, oatmeal, clays, pumice, honey, pine tar, cornmeal, coffee, and fragrance or essential oils.